Würth Elektronik eiSos GmbH & Co. KG appoints Thomas Wild as CEO effective from January 1, 2019. Since 2007 he has been authorized signatory and since 2009 CFO of the Würth Elektronik eiSos Group. In his new role, Wild will continue to be responsible for finance, controlling, reporting and administration worldwide. The 49-year-old graduate in business administration has been working successfully since 2001 for the Würth Group and since 2005 at the leading manufacturer of electronic and electromechanical components. 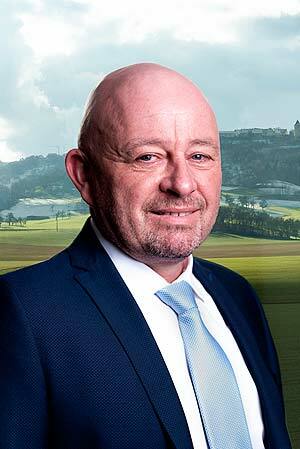 Previously, he held leading positions at Wagener & Simon WASI GmbH & Co. KG and Adolf Würth GmbH & Co. KG.